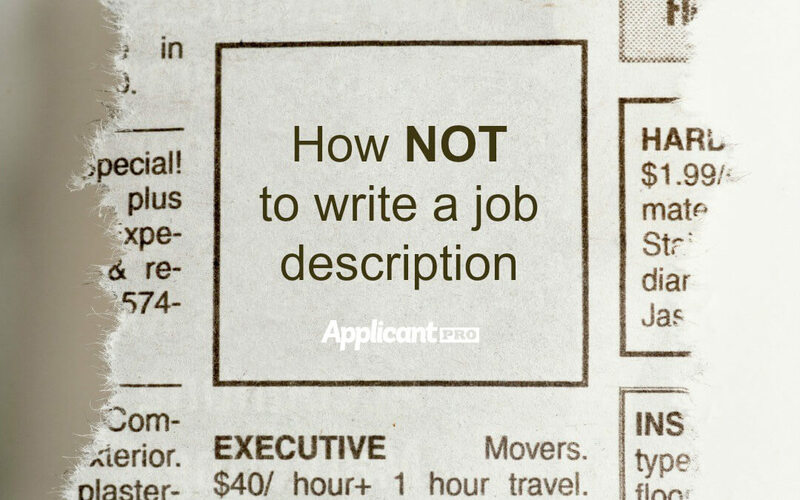 Writing a job description can be tricky. Drop to corporate buzz words, vague duties, unrealistic requirements, & pretend flexibility for a better ad. Job interviewing can be unsettling. 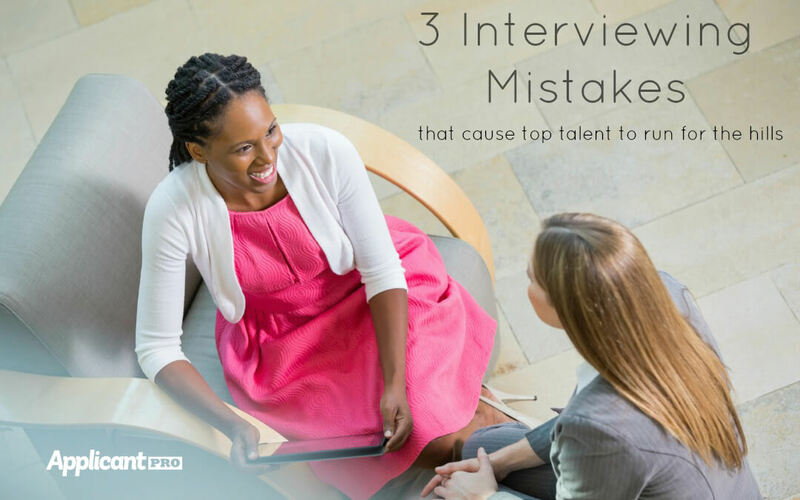 Avoiding three interviewing mistakes can help your interviews run more smoothly and keep top talent in the running. We share 3 problems your organization may be experiencing during the onboarding of new hires. From bad paperwork, to lack of training, to no mentor. Hiring tech talent can turn into a bidding war. 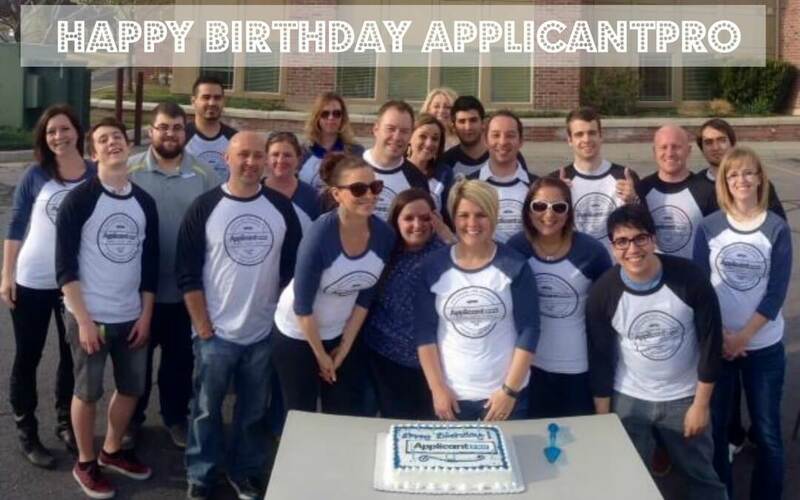 ApplicantPro shares 5 ways to get noticed and to get more applicants. Check it out on the blog. Employee referral applicants often produce the most qualified, long term employees. Why is that? We discuss the how and why of getting employee referrals.